Aerial and Custom banners for your event or business. No other form of advertising comes close to capturing the attention of your audience better then a low flying plane towing a banner with your business logo or custom message on it. 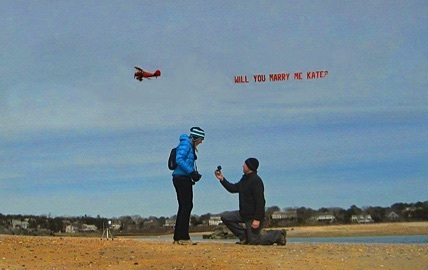 Advertising a special sale, a marriage proposal, your business, or a birthday - banner ads grab the attention of those on the ground and get your message across. 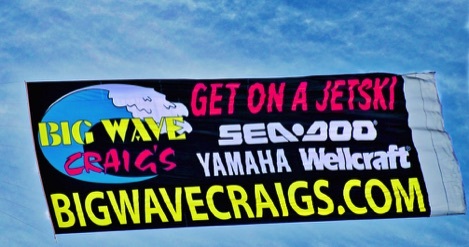 We can tow your aerial banner or billboard or make a custom letter banner for you. Let us get your message flying high, we do it at our other business, New England Aerial Ads or contact Chris Siderwicz for more information. Call us at 508-428-8732 or email us for more information on aerial advertising and to reserve your time slot. 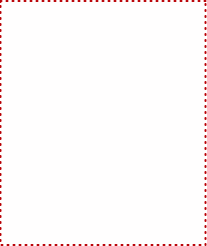 Better yet visit New England Aerial Advertising here! If you’ve ever attended a sporting event, outdoor concert, or a day at the beach then you are familiar with aerial advertising.